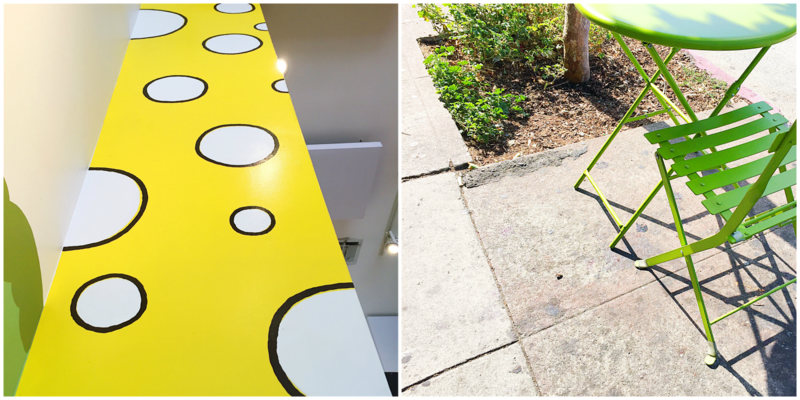 Ben and I are constantly on the hunt for the best donuts we can find and it's safe to say that Donut Friend is our very, VERY favorite joint. Yeah, yeah... 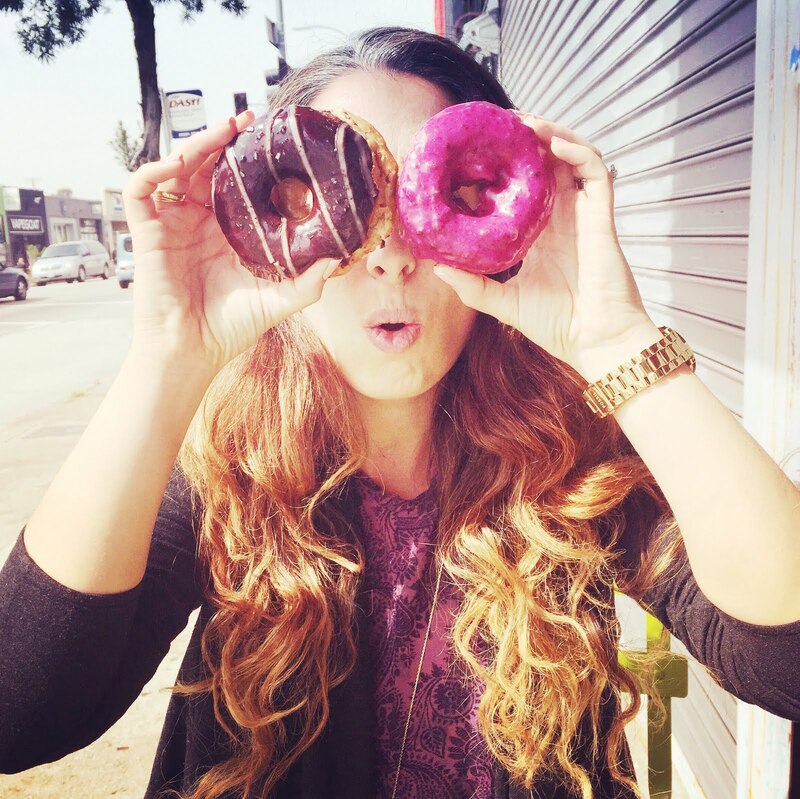 I know that donuts are not technically brunch but my response to that is SAYS WHO?! 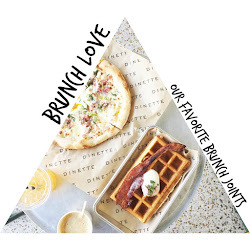 We think they deserve a spot in our Brunch Love series because, well, donuts. Good enough for me! DIY donuts. 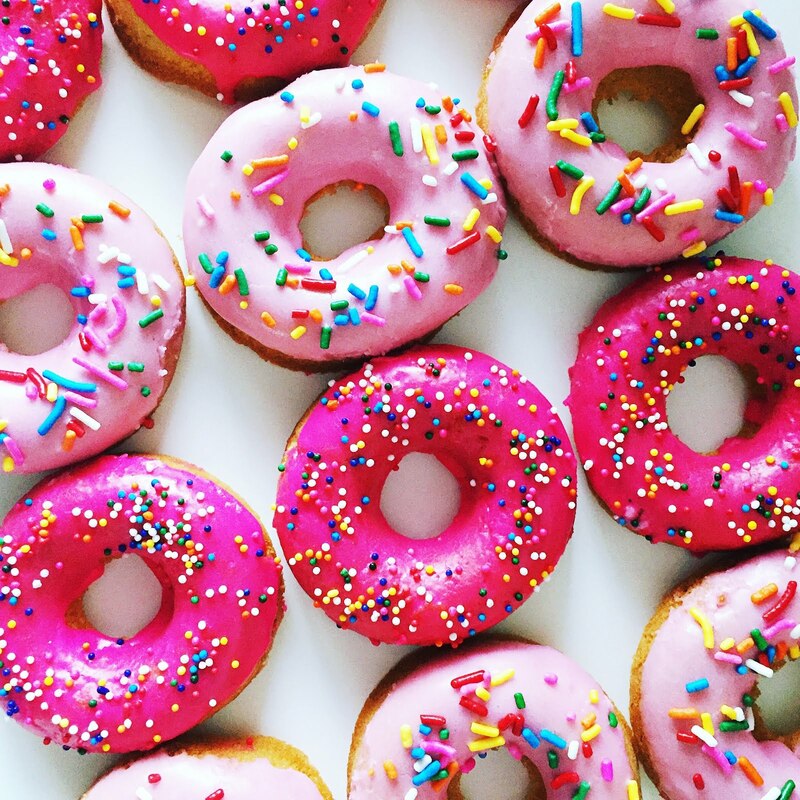 Super fresh donuts. 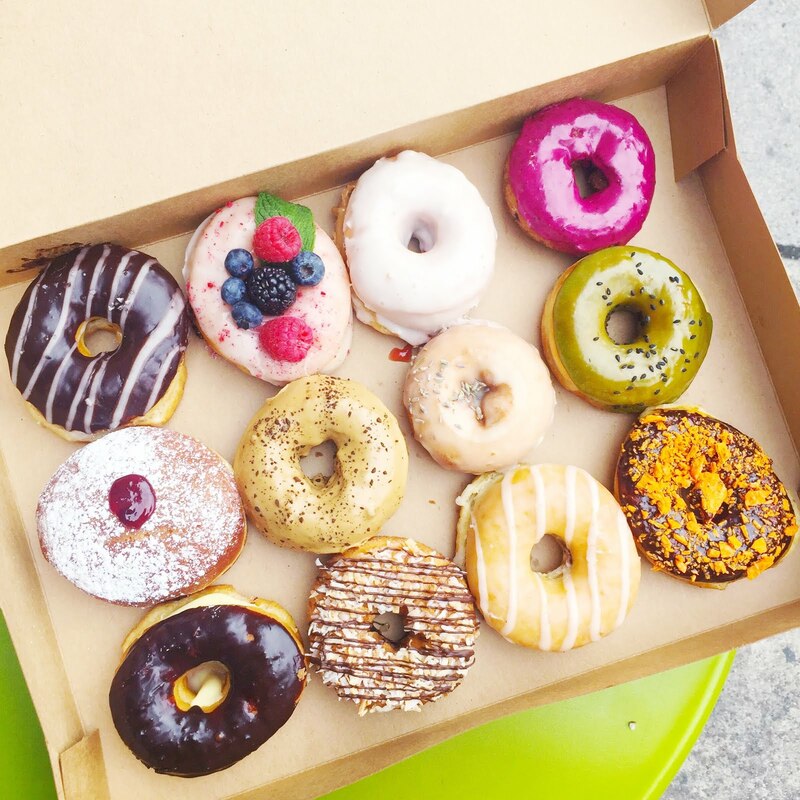 Guten-free, vegan donuts. Need I say more?! 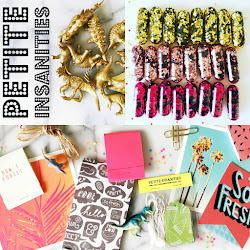 We are obsessed with these yummy babies and it is seriously so difficult to pick a favorite so I think we've developed a pretty good system: We get a four-pack (or a six-pack if we're really hungry) between the two of us and that way we can just take bites of everything! 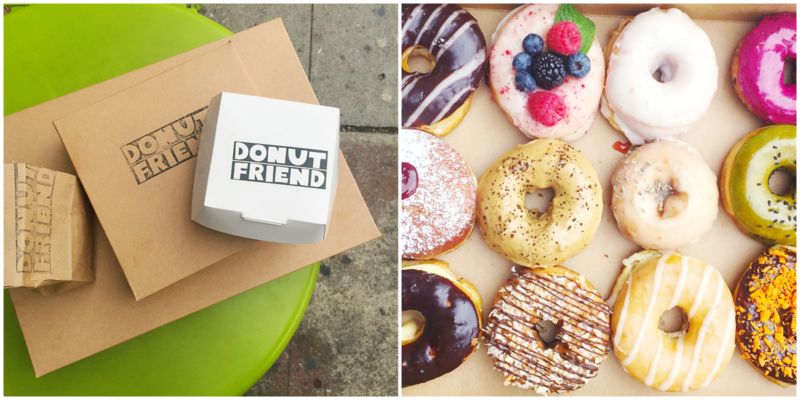 So yeah... we think Donut Friend is worth the Brunch Love stamp of approval. In fact, I'm craving them like crazy ever since I started writing this post so... see ya later, I'm off to get my fix! In case you were wondering, our favorites are ::: Husker Blu, Drive Like Jelly, Polar Berry Club and X-Ray Speculoos! i want my own Franchise damnit!! !